Established in 2008, CrossFit Lions is one of the longest running CrossFit gyms in the country. In the CrossFit world there is no substitute for experience. We offer CrossFit, LIFT + SWEAT, SPRINT and weightlifting classes. If you're looking for a workout that's as challenging as it is fun, then sign up for a session today! **Please note: you must have completed 6 Foundations classes before signing up for a CrossFit class. No Foundations classes are required for LIFT + SWEAT or SPRINT classes. Bring the fun. Our goal is to provide you with the best hour of your day...a water bottle also helps...you are going to need it. 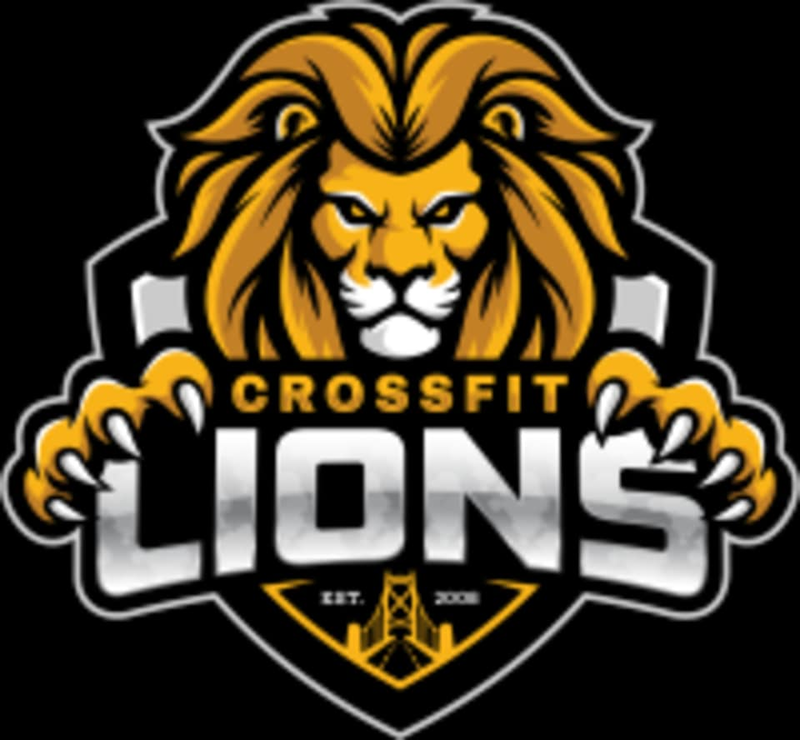 CrossFit Lions - East is located at 1493 Crown Street. We have 5 parking spots in the back alley. If those are full then its street parking or you can park in the Canadian Tire parking lot and its a 2 min walk to the gym (or 1 min run ;). Chris was really thorough when explaining the movements and technique. Great class! Started a bit slow, but last half of class was killer (good).